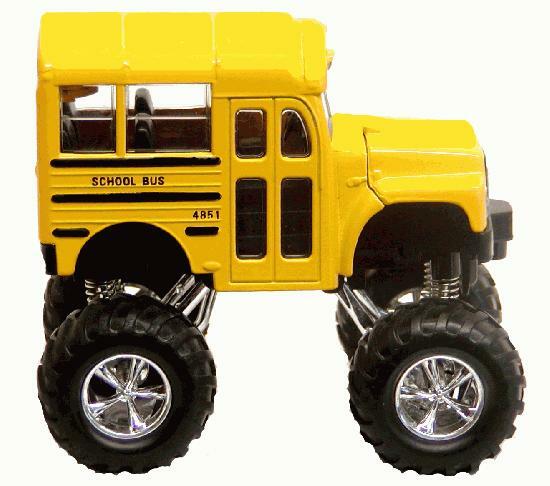 In our School & City Buses we have New York City Buses, Short Buses, Long Buses, both standard and 4x4 Monster variety. All but the 4x4 buses have pull back action. They make a great Christmas or Birthday gift to your favorite bus driver.